On December 2, 1919, National Board Founder C. O. Myers met with six other chief inspectors to form a committee that would have full power and authority to formulate uniform qualification and examination requirements for boiler inspectors to be used by all states. 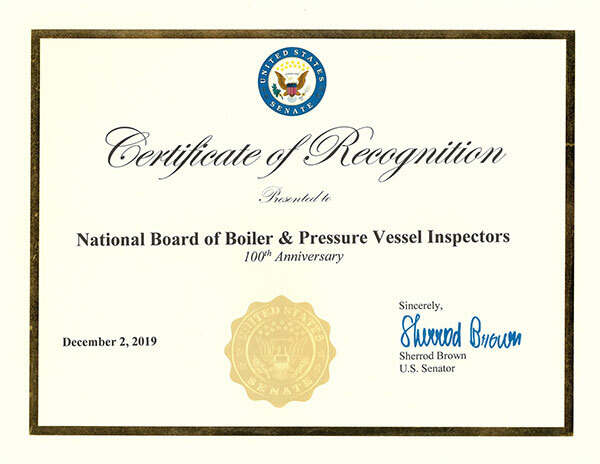 It was at this meeting that The National Board of Boiler and Pressure Vessel Inspectors was born. Since its founding in 1919, the National Board has been dedicated to promoting safety through uniformity in the construction, installation, repair, maintenance, and inspection of pressure equipment. 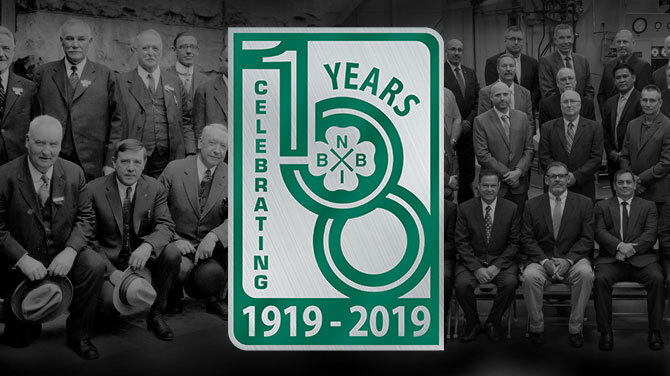 This 100-year anniversary is not only a celebration of the National Board – it’s also an occasion to acknowledge all of the inspectors and industry peers who have been part of the National Board family throughout the past century. Join the National Board in celebrating the spirit of uniformity and safety as we look back at key events from 1919 through the present. Click here to visit the National Board timeline of key events. Everyone is welcome to leave a message in our 100-year anniversary tribute book, located here. Come and help us celebrate our 100-year anniversary at the 88th General Meeting in Salt Lake City, Utah, May 6-10. Visit InfoLink! for more information.